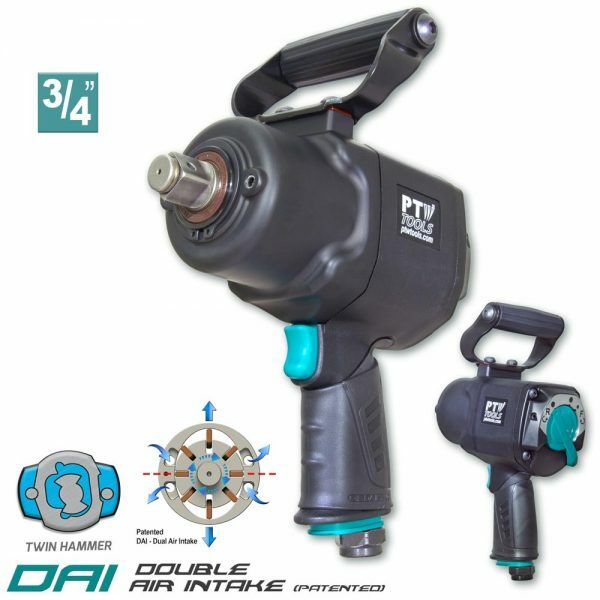 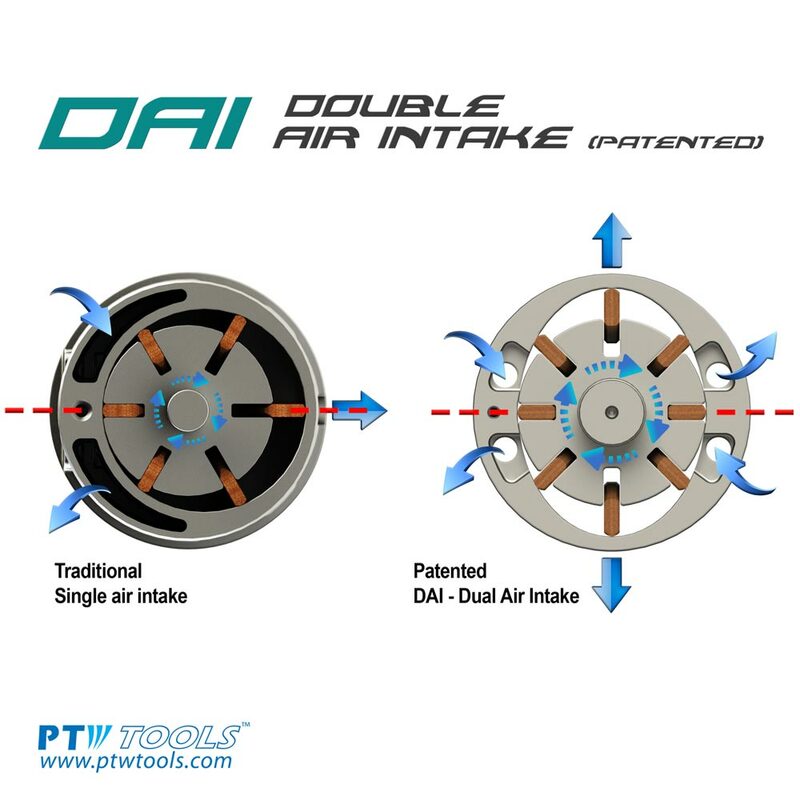 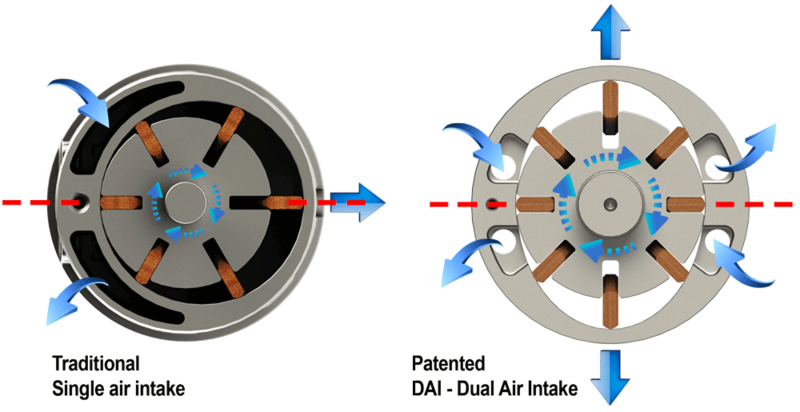 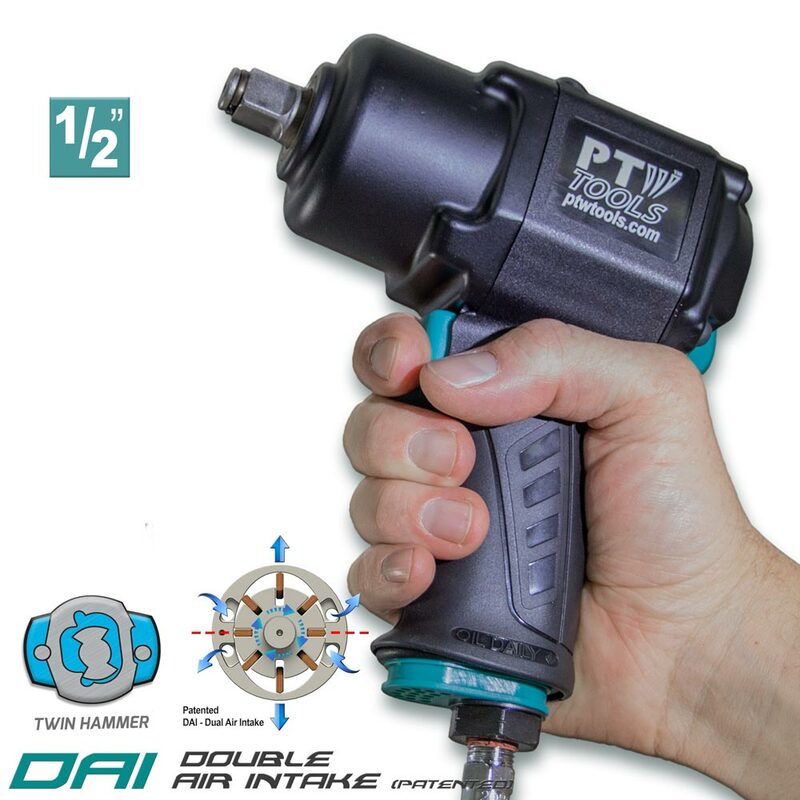 Unlike traditional guns, instead of air only driving one side of the impact gun rotor, DAI Technology delivers force to opposite sides of the rotor motor. 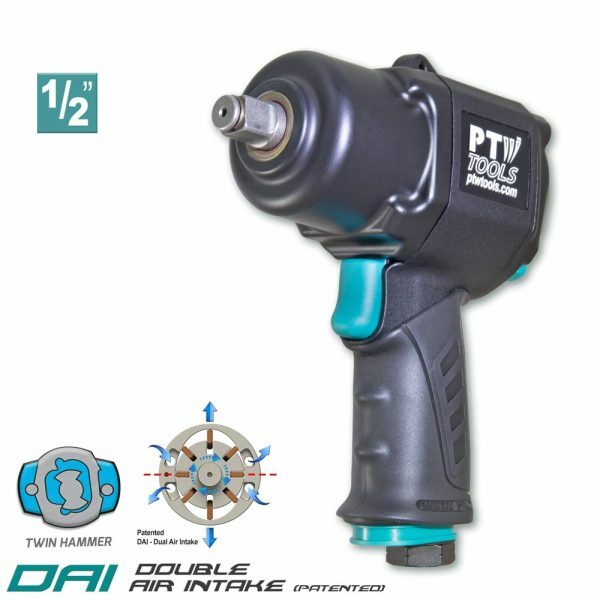 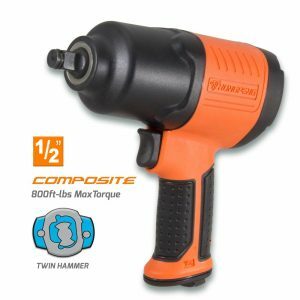 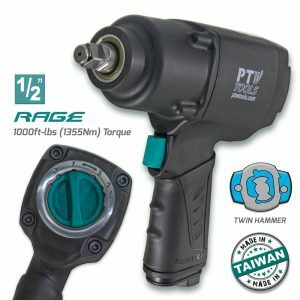 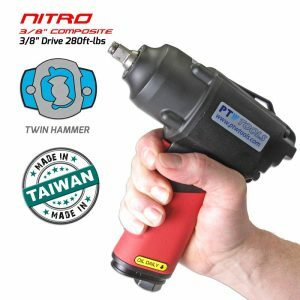 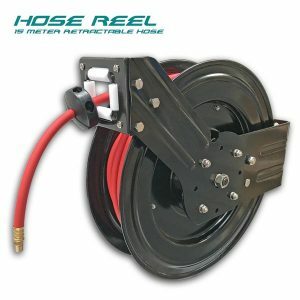 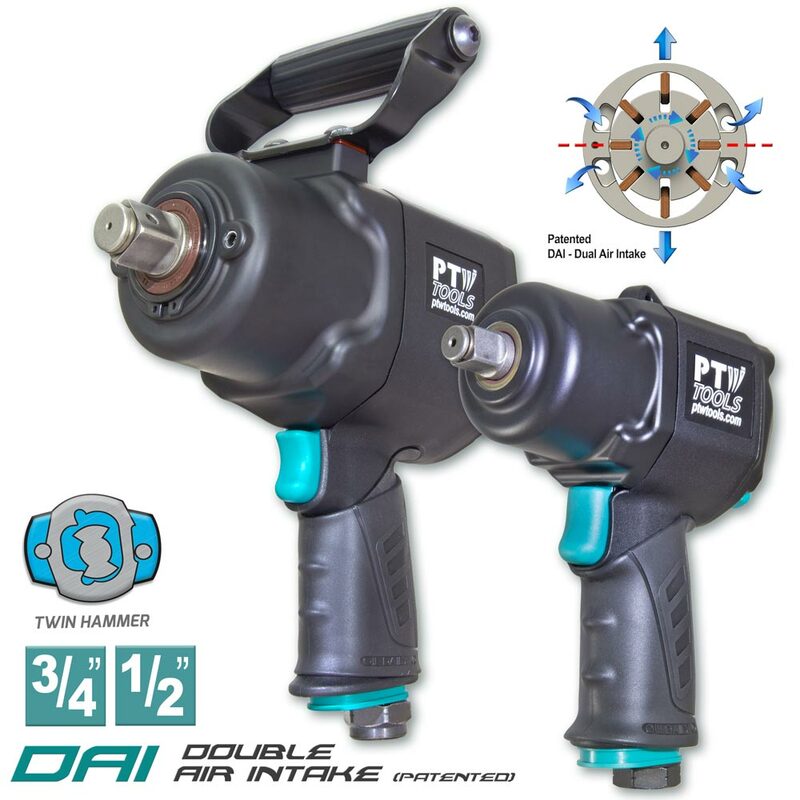 This increases torque, accelerates initial drive speed and creates a more balanced impact gun with high performance. 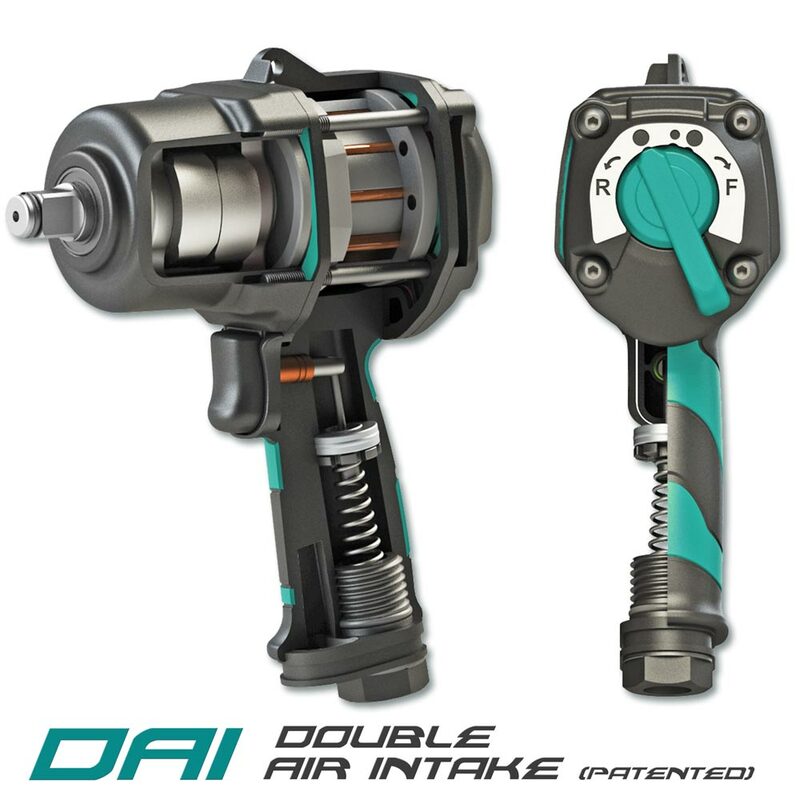 This gun performs like an Italian sports car!